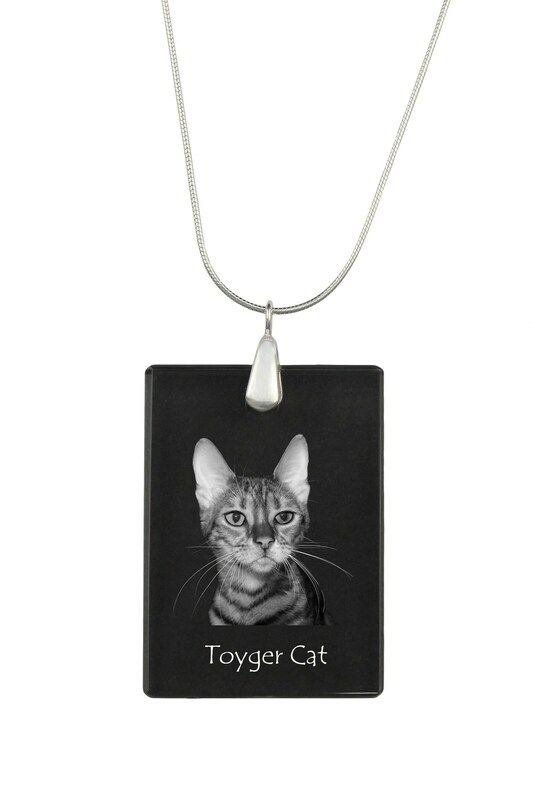 Toyger, cat Crystal Pendant, SIlver Necklace 925, High Quality, Exceptional Gift, Collection! 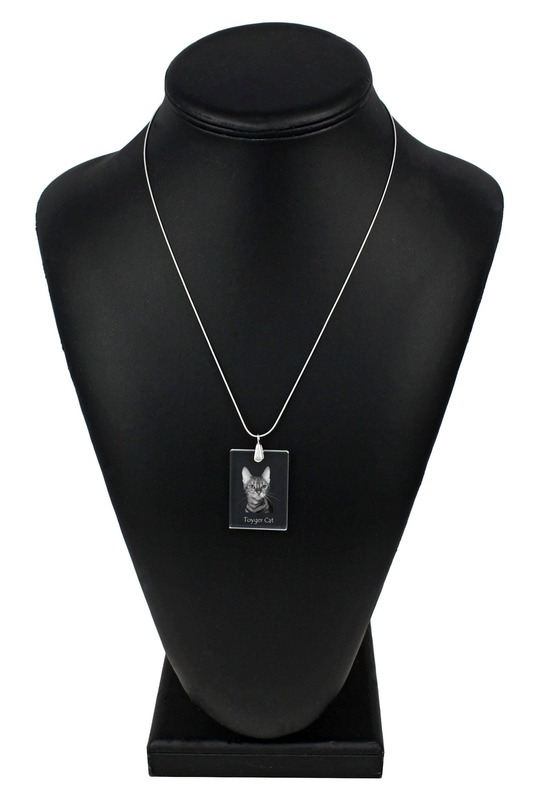 Pendant is hang on silver necklace. 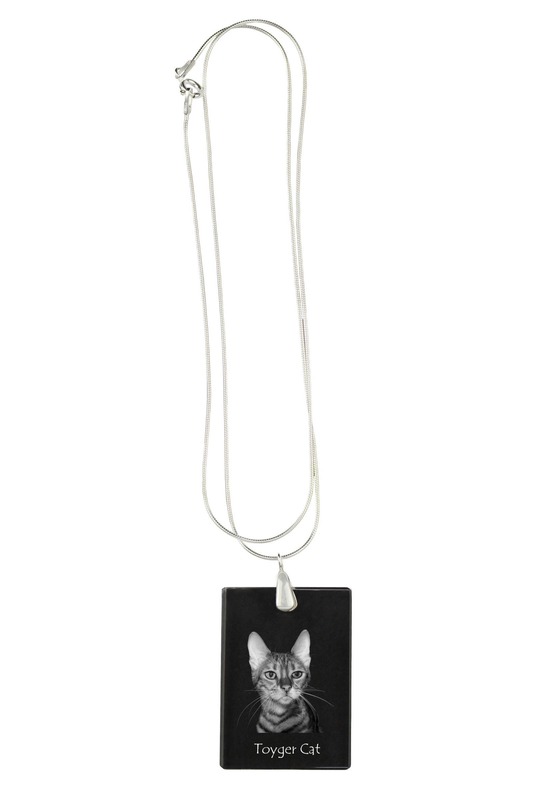 A unique jewelry not only for cats lovers. In the collection we have 100 different breeds of cats.